This week I’m looking forward to presenting an invited talk on OER at the International Open Science Conference in Berlin. 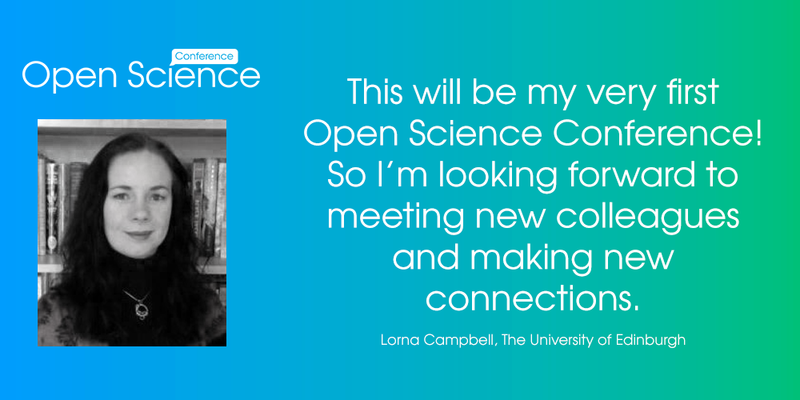 My talk, Crossing the Field Boundaries will explore the interface between open education, open data and open science. The talk will highlight the Open Knowledge Open Education Group‘s influential study of Open Data as OER by Javiera Atenas and Leo Havemann, and using examples from the University of Edinburgh’s GeoScience Outreach and Engagement Course will highlight how student created open educational resources can be used to widen participation and encourage knowledge transfer and community engagement in science education. I’ll post my paper and slides when I get back later in the week. Thanks to the conference organisers for making these cute twitter cards! 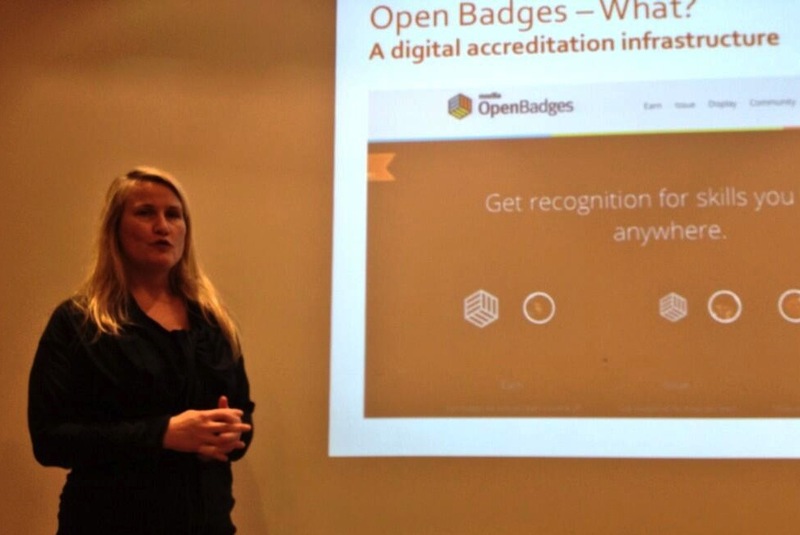 Earlier this month I was delighted to be invited to join the Advisory Board of the Open Knowledge Foundation’s Open Education Working Group. The aim of the group, which is led by Marieke Guy, is “to initiate global cross-sector and cross-domain activity that encompasses the various facets of open education.” Marieke has invited all Board members to write an introductory blog post for the group so here’s mine. It was published over at Open Education Working Group site last week. 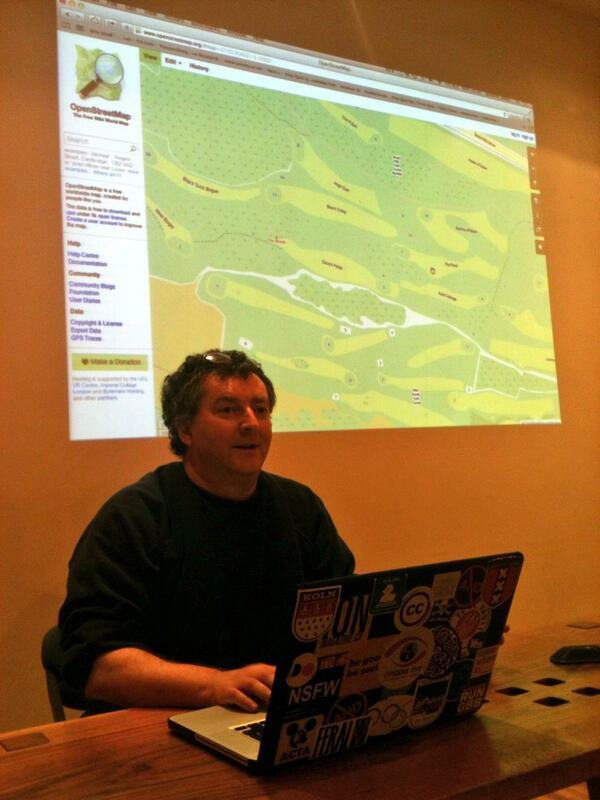 It’s hard to say when my own involvement in open education began. The start of the Jisc / HEA UKOER Programmes in 2009 is an obvious point of reference but many of the programmes and projects I was involved in long before that were concerned with sharing educational resources. Open licences were unheard of when I began working in education technology in 1997 so early projects I was involved with, such as Clyde Virtual University (SHEFC Use of the MANs Initiative) and the Scottish electronic Staff Development Library (SHEFC ScotCIT Programme), took a walled garden approach to sharing. Different methods of sharing, managing and disseminating educational resources were explored and developed over the next decade by a wide range of Jisc development programmes. Some of the ones I was directly involved in include Exchange for Learning (X4L), Digital Libraries in the Classroom, ReProduce, and the Digital Repositories and Preservation Programmes. It was only with the launch of the Jisc / HEA UKOER Programme that I really got involved with open education as we might recognise it today though. On the surface, the primary aim of the HEFCE funded UKOER Programme was to get openly licenced educational content out there into the public domain, (the metaphor we frequently used was turning on the tap), however the underlying aim to the programme was to raise awareness of OER and embed open education practice within English higher education institutions. In keeping with the experimental and innovative nature of UKOER, Cetis recommended a novel approach to steering the programmes’ technical direction. Rather than identifying specific applications, standards, application profiles and vocabularies, we recommended that the UKOER programmes should adopt an open approach to the use of technology and standards. No descriptive standards, exchange mechanisms or specific technologies were mandated, thus allowing projects the freedom to choose the tools or technologies that best suited their requirements. The only provisos were that all projects should use the programme tag ‘ukoer’ and represent the resources they released in the Jorum national repository. This open approach to technology and standards enabled us to learn from real world practice and to surface technical issues and problem areas. As a result, Cetis role in the UKOER Programmes was more conversational than directional. We monitored projects’ progress with the adoption and use of a wide range of technologies, applications and resource description approaches and helped to identify common technical issues. At the end of UKOER we synthesised the technical outputs of the programmes and produced an open ebook called Into the Wild: Technology for open educational resources. Even this book was a result of open practice! The book was the result of booksprint using the open source Booktype platform and an open draft was shared with the community for input and comment. 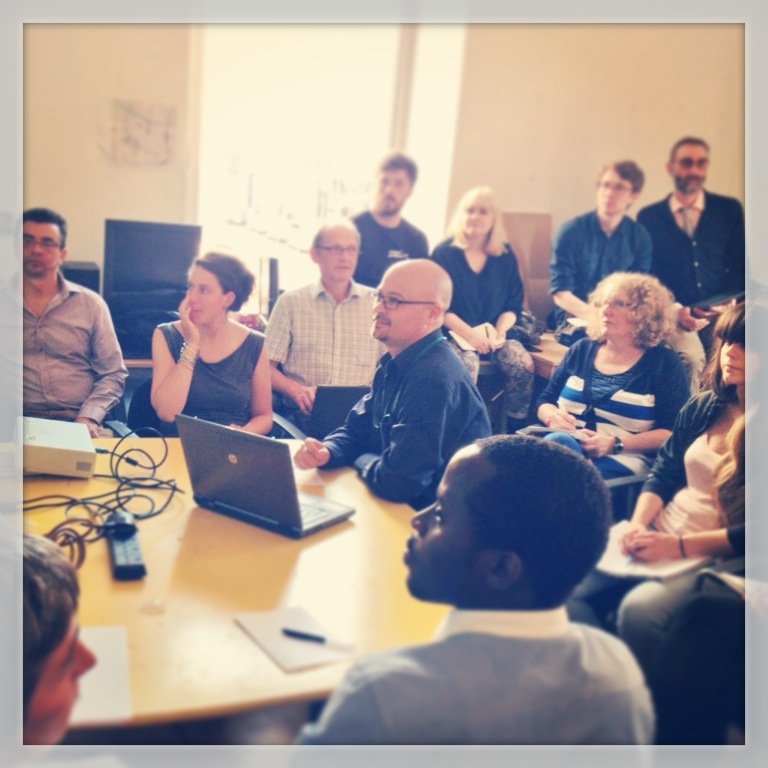 Working with the UKOER Programmes was a hugely rewarding experience and I think its fair to say that we all learned a lot, not just about open education technology, but also about the culture and practice of sharing. Measuring the impact of short-term innovation funding programmes is notoriously difficult, but looking back now, two years after the end of UKOER, it really does look like the programme made a real difference in raising awareness of OER and embedding open educational practice in the English higher education sector. Since the end of the UKOER Programmes in 2012 I’ve continued to engage with a wide range of open education developments, including the US Learning Registry initiative, Creative Commons, the Learning Resource Metadata Initiative, Wikimedia UK and the Open Knowledge Foundation. 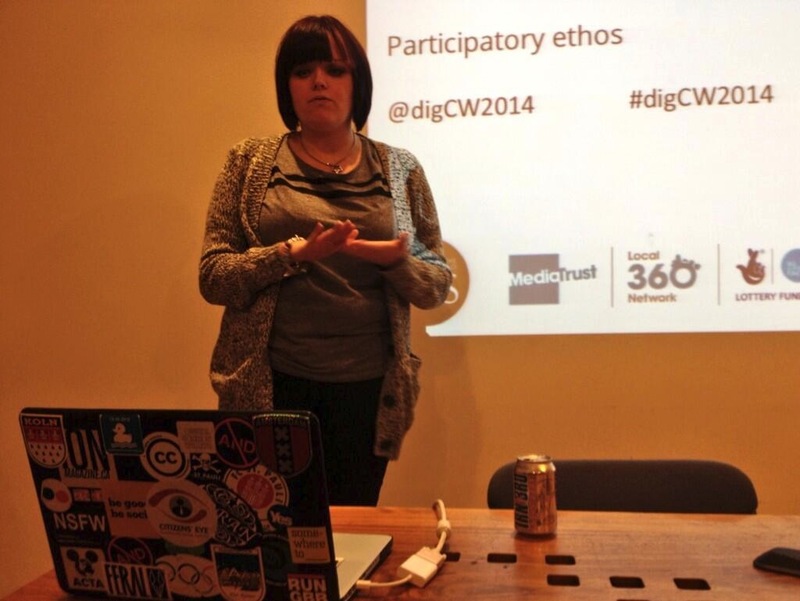 More recently I’ve been involved with the Open Scotland initiative. Open Scotland is a voluntary cross sector initiative, led by Cetis, the Scottish Qualifications Authority, Jisc Regional Support Centre Scotland and the Association for Learning Technology’s Scotland Special Interest Group. 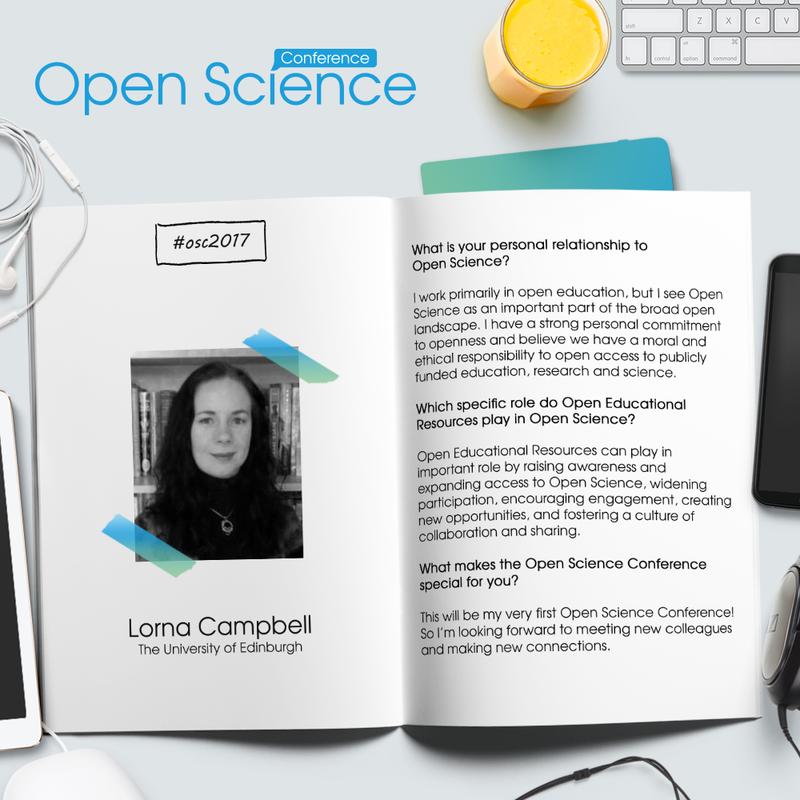 The aim of Open Scotland is to raise awareness of open education, encourage the sharing of open educational resources, and explore the potential of open education policy and practice to benefit all sectors of Scottish education. To further these aims, we have recently launched the draft Scottish Open Education Declaration. 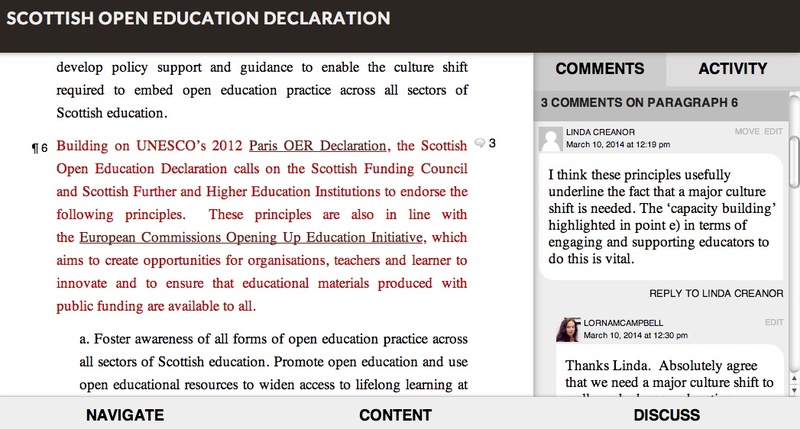 This declaration builds on the UNESCO 2012 Paris OER Declaration but the scope has been widened to focus on open education more generally, rather than OER specifically. The cornerstone of the Open Scotland initiative is our belief that open education can promote knowledge transfer while at the same time enhancing quality and sustainability, supporting social inclusion, and creating a culture of inter-institutional collaboration and sharing. I believe that open education can expand access to education, widen participation, create new opportunities for the next generation of teachers and learners and prepare them to become fully engaged digital citizens. I know that these are goals and beliefs that the OKF Open Education Working Group shares and I am privileged to have an opportunity to contribute to this group. May you live in interesting times is a well known, but seemingly fictitious, “Chinese curse”, and boy was 2013 an interesting time! I’m not much given to end of year reflections as I tend to see this as a time to look forward rather than back, however I can’t let this year pass without comment. My former Cetis colleague Sheila MacNeil has already written a lovely reflective post over at her blog called That Was The Year That Was; my equivalent post is rather more That Was The Year That Wasn’t. Unsurprisingly the year was dominated by the University of Strathclyde’s decision to terminate the Cetis Memorandum of Understanding and make all Cetis staff at the university redundant at the end of July. However this was just the end of a long, drawn out and bitter process that started with the controversial closure of the department that housed Cetis, the Centre for Academic Practice and Learning Enhancement, in early 2012. Over the previous eighteen months most of my time had been devoted to increasingly hostile wrangling with HR and university senior management. University College Union representatives at Strathclyde were helpful and supportive but ultimately neither they, not I, were able to prevent the university serving us with compulsory redundancy notices, or to negotiate better terms than statutory redundancy. I would be lying if I said I wasn’t bitter about loosing sixteen years tenure and a considerable amount of funding, left behind in various project budgets. Unfortunately, as I had spent most of the previous year and a half embroiled in HR negotiations, I had no alternative employment lined up when our redundancies finally came into force, and I found myself unemployed for the first time since graduating in 1990. To add insult to injury, due to lack of funding, I was unable to attend the ALT Conference in September, and the paper Phil Barker and I had had accepted was dropped from the programme. I was also gutted not to be there to see Sheila accept her immensely well-deserved Learning Technologist of the Year Award, which Cetis’ Christina Smart and I had sneakily nominated her for. It wasn’t all doom and gloom though. Determined to leave Strathclyde on a high, we organised the highly successful Open Scotland Summit, which brought together representatives of Scotland’s education authorities, agencies and institutions to discuss the potential of open education policy and practice to benefit Scottish education across the sector, and which featured a keynote from Creative Commons’ Director of Global Learning, Dr Cable Green. 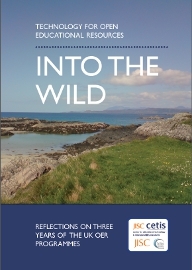 I spent the three months after my redundancy working on variety of project proposals and consultancy bids and it was great to reconnect with several colleagues who I had lost touch with including Lou McGill, Allison Littlejohn and all the great people at Jisc RSC Scotland. 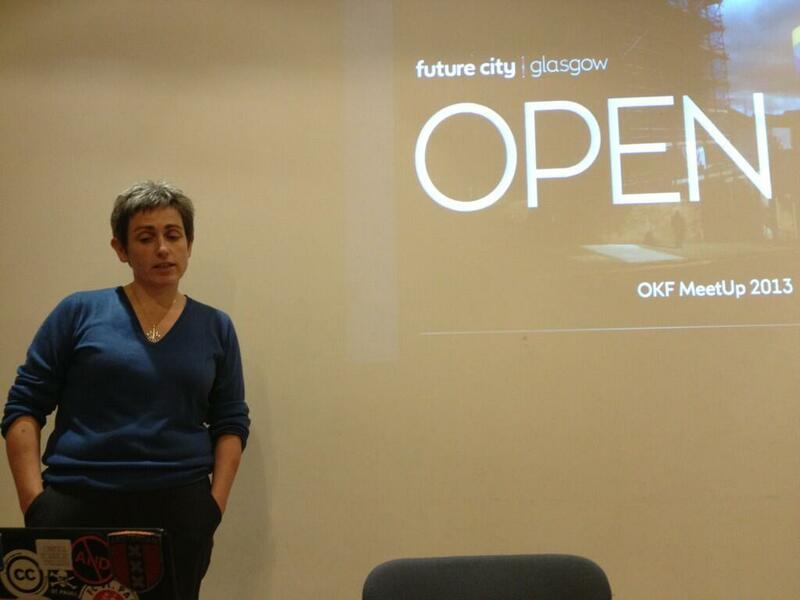 I made some great new contacts through the Open Knowledge Foundation too, and got involved with helping to organise the OKFN Glasgow meetups. 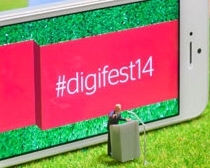 I also migrated my professional blog from Lorna’s Cetis Blog to Open World, I set up the Open Scotland blog and continued working with colleagues to further the goals discussed at the Open Scotland Summit. In October I was very much relieved to be back in the saddle as Cetis Assistant Director, this time at the University of Bolton. Working from home on a regular basis has required a bit of adjustment, but there are worse things to have to put up with! Shortly after re-joining Cetis I was delighted to see some of the proposals I’d been working on over the summer come to fruition and I’m looking forward to starting the new year with some new projects that I hope to be able to start blogging about soon. 2013 might have been difficult career wise, but in terms of our history research it was a huge success. My research colleague Heather Noel-Smith and I were delighted to have two papers accepted for peer reviewed conferences run by the University of Portsmouth (Port Towns and Urban Cultures) and the National Museum of the Royal Navy (Press Gangs, Conscripts and Professionals) and to have a research seminar scheduled as part of the National Museum of the Royal Navy Seminar Series in the new year. Our research was also featured at the National Archives Explore Your Archives event in November. I also really enjoyed connecting with a diverse and lively group of #twitterstorians on twitter, not least the irrepressible Port Towns crew. It was through these twitter connections that I had the opportunity to contribute to a blog post written by Joanna Bailey of Oxford Brooks University, and co-authored by Isaac Land, Indiana State University, Steven Gray, Warwick University and myself. 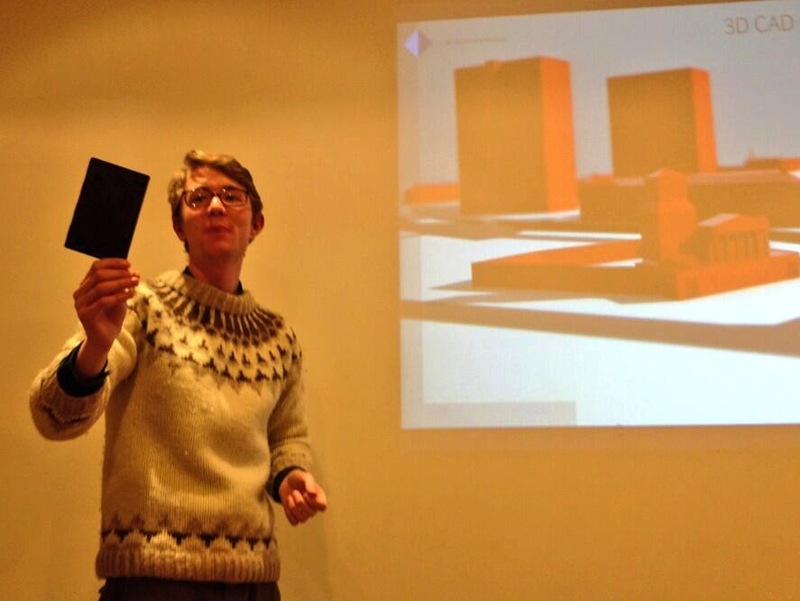 “The six best conference questions: Or, how not to paper-bomb at a conference” turned out to be the most popular post on this blog in 2013 with over 2,300 views! So that was 2013. There was plenty to say “good bye and good riddance to”, but there were also many real high points among all the doom and gloom, not least of which was the support of colleagues, family and friends. It’s also been hugely encouraging to see so many of my former Strathclyde colleagues from both CAPLE and Cetis move on to new posts where their talents are very much appreciated. It’s great to be able to keep in touch and I hope we can look forward to working together again in the future. So here’s looking forward to 2014, and here’s hoping that it’s a slightly less “interesting” time than 2013. Onwards and upwards and all that! Graham Steel’s presentation was called “Publishing research without data is advertising, not science” and to prove his point, he provided us with lots of useful links which you can find on his prezi here. The final presentation of the evening was by Peter Winstanley of the Scottish Government who talked about the Cabinet Office’s Open Standards Hub. Peter also presented one of the most robust justifications for the adoption of open standards, including persistent resolvable identifiers, that I’ve hear in a long time. If I hadn’t been precariously perched on the edge of a rather high table, I’d have stood up and applauded! 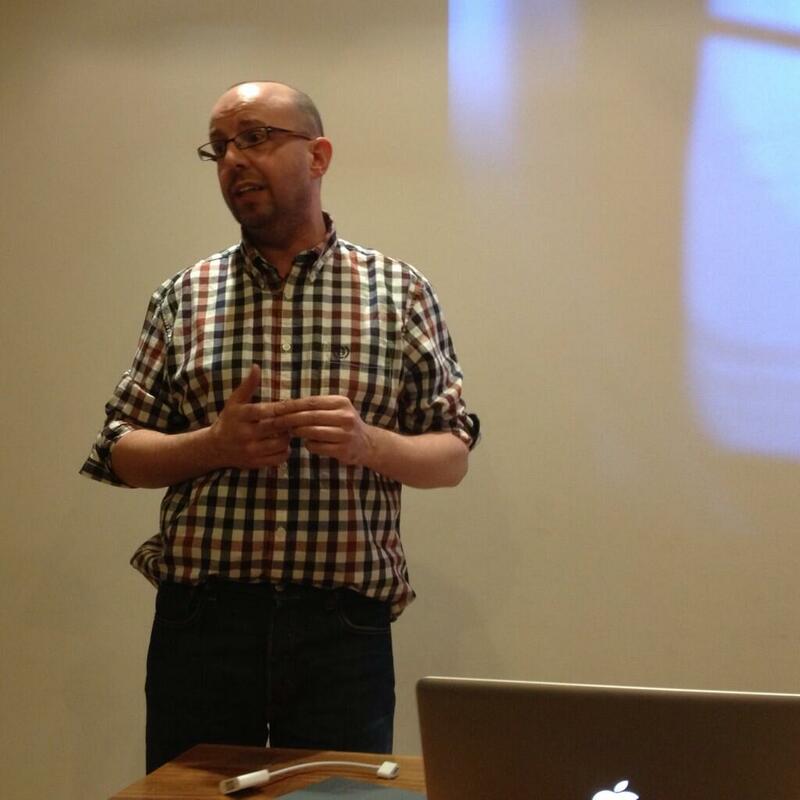 If you’re intereted in learning more about the first #OpenDataGla event I’ve posted a Storify here and Martin Hawksey has archived all the tweets here.